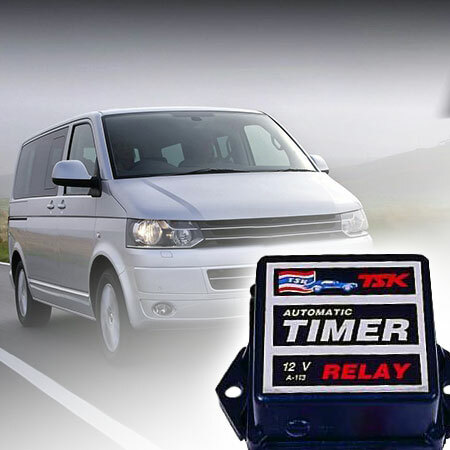 T.S.K. 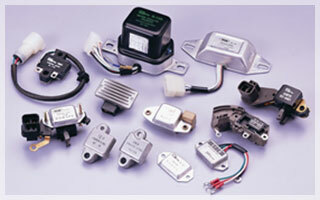 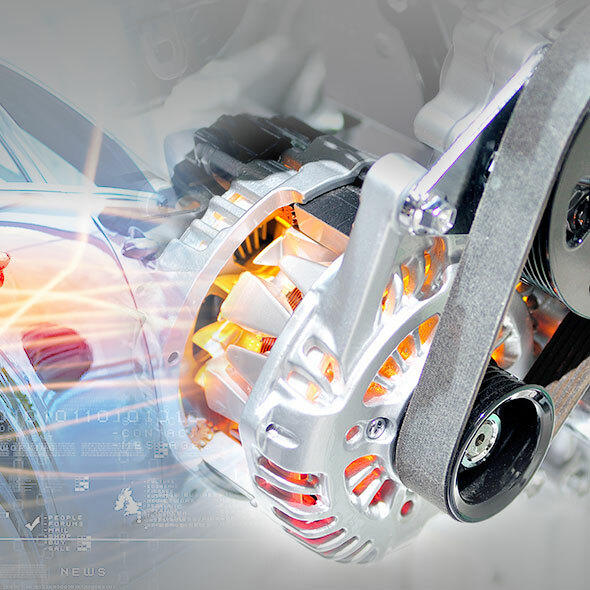 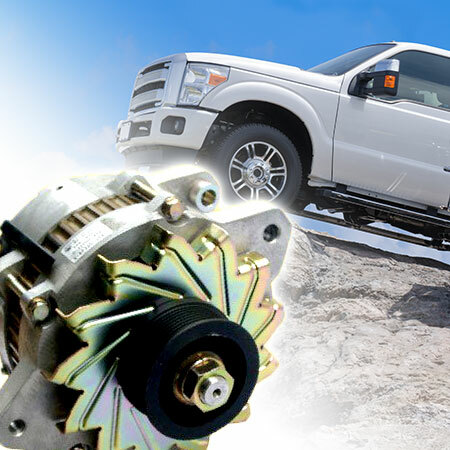 Automotive is a company dedicated to providing automotive electrical parts fast at the most competitive price. 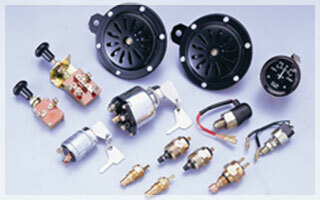 We ensure that the parts you receive have the best possible quality in the industry. 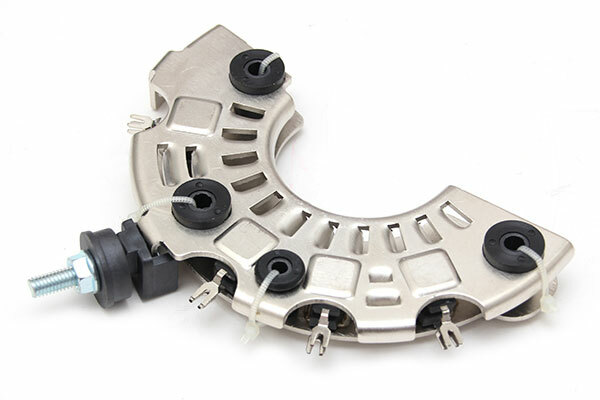 Our products are all manufactured to the highest standards, using state of the art manufacturing equipment and techniques. 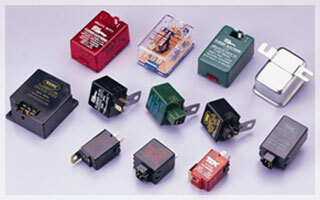 Many of our products have become the industry standard for innovative design and exceptional quality. 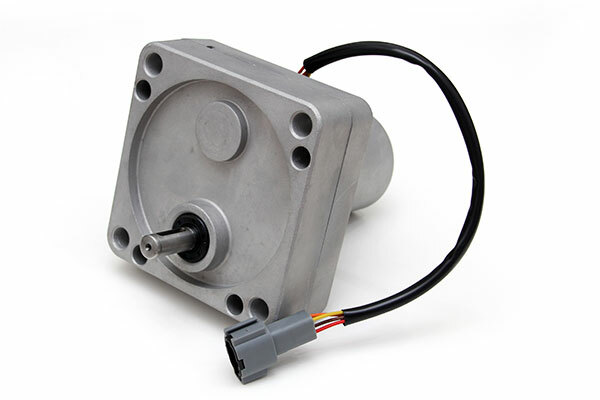 Because we are the manufacturer, we are able to offer our customers precisely what they needed: quality product, personal service and dependable on-time delivery. 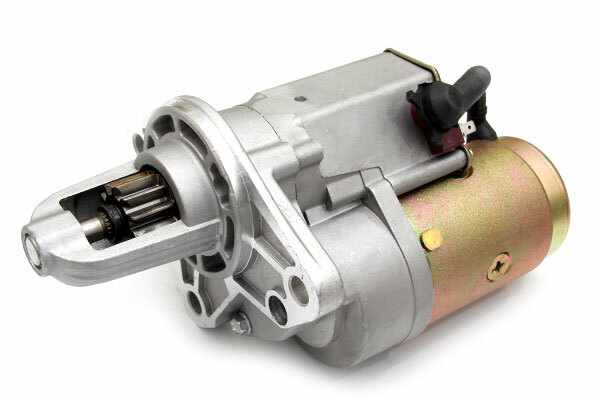 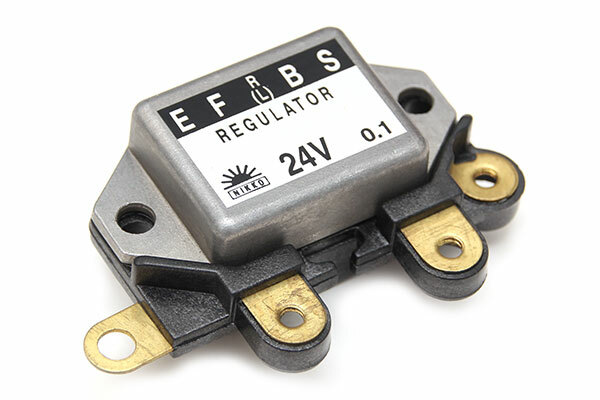 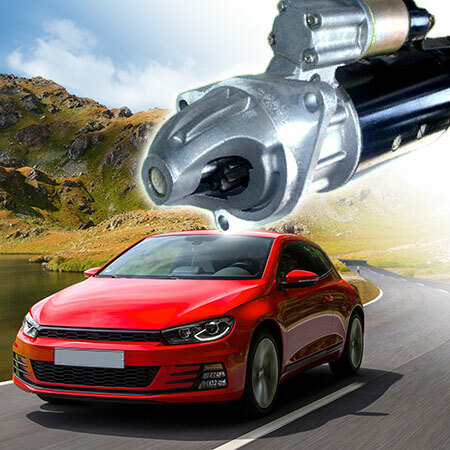 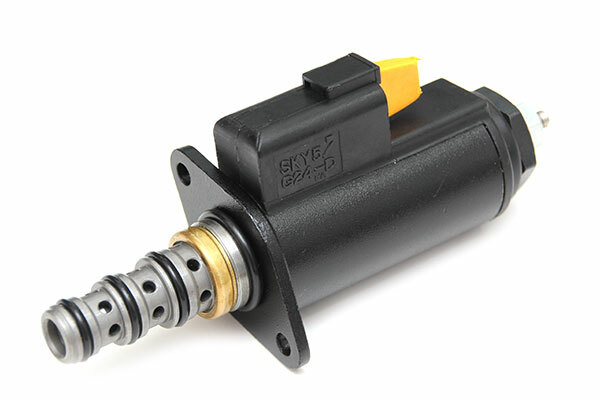 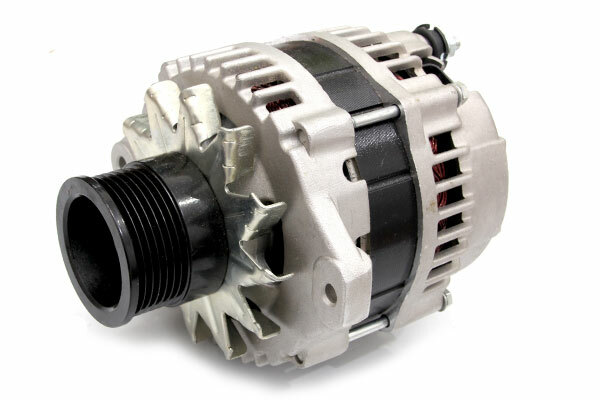 Your supplier for different automotive electric parts: Starter, Alternator, Timer, Regulator, Rectifier, Flasher, Safety Relay, Brush Holder, Carbon Brush, Starter Gear, Connector, Solenoid, Housing, etc.